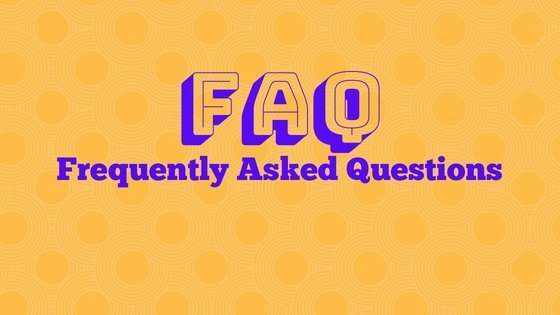 Frequently Asked Questions by CBD Brand ⋆ ADHD-Naturally! In all my CBD research, I have found the FAQ portion of the brand's website to be most helpful in finding answers. This section of the website is highly beneficial when looking for those key qualifications of a high quality brand. Does this product contain THC? Is your product tested by an Independent 3rd Party Lab? 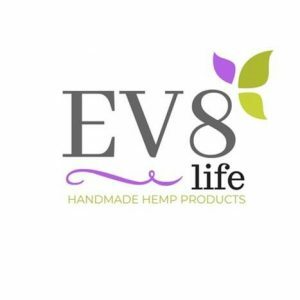 Is your hemp organically sourced? Where is your hemp sourced? Some of the websites make it hard to find the FAQ portion so we consolidated most of out Trusted brands into one post to make it easy for you to find the answers you’re looking for. For additional information about these brands, we have a list of the key components that make them excellent products. Click here to view our list of trusted brands. For more information on how to start CBD, click here to use our Simple CBD Dosing calculator to help you get started.